As the son of Julio Iglesias -- perhaps the most famous singer in the Spanish-speaking world -- Enrique was born to stardom. He recorded his demo tape under a false name, not wanting to be seen as the son of Julio, but the relationship was ultimately a factor in the blockbuster success of his first record in 1995. Possessing a strong natural voice that is well suited to both romantic and dance material, he sings confidently in Spanish and English. His first monster hit, the power ballad "Experiencia Religiosa," topped the charts in every Spanish-speaking country. Teaming up with top writers and producers, he continued with eleven No. 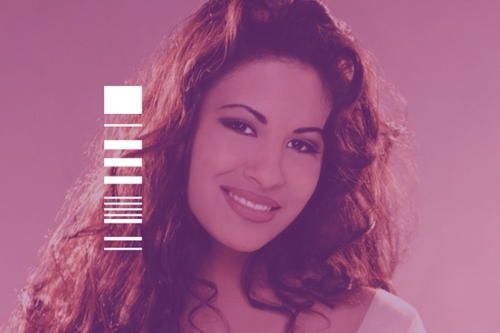 1 hits in a row on the Billboard Latin charts. 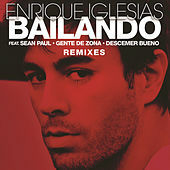 His song "Bailamos" began his crossover career, and soon after he was performing at the Superbowl. The ultimate marker of success is that three Spanish soap operas are named after his songs. Although his father is still revered, Enrique's popularity has now eclipsed his father's, as any Latina teenager can testify. A celebration of Latin sounds, from Bachata to Salsa to Regional Mexican!